The nation will be captivated once more for the Wimbledon Tennis tournament this June. If you haven’t managed to get tickets, have no fear, there are lots of spots around the capital showing the footage, so you can still soak up the sporting atmosphere with some fellow fans. We recommend the Northbank Summer Festival at Victoria Embankment Gardens. There are a variety of events going on in this central London festival but for tennis fans, Wimbledon will be screened from 12-8 (or the end of the final match) every day through the week of the tournament. With over 200 races held over a 5 day period, Henley Regatta is one of the most well renowned regatta’s in the world. Henley and the surrounding countryside is a beautiful place to visit and during regatta time, at the end of June, the banks of the Thames come alive with the thousands of visitors taking part or simply spectating with a glass of prosecco. Getting accommodation can be pretty tricky, so get your booking in pronto if you want to join in. 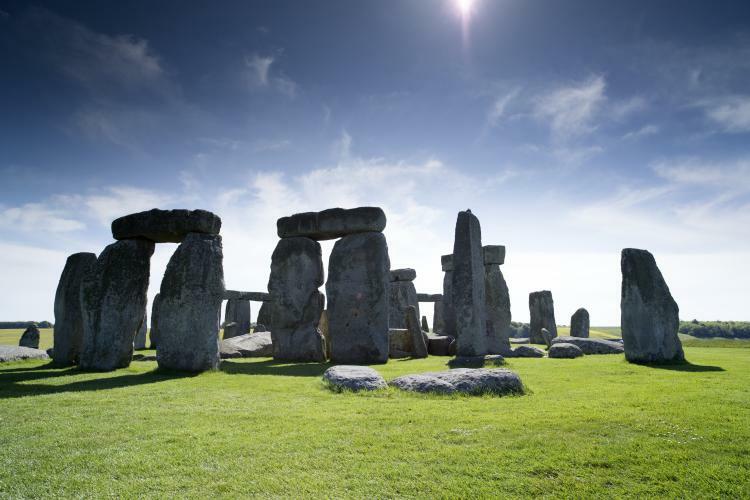 There’s no better place in the world to see in the celebrations of Summer Solstice than the breath taking Stonehenge. If you’re a lover of nature and have an appreciation for the seasonal changes, English Heritage will open this prehistoric site for all people wishing to take part in the festivities. Admission at this special time of year is free of charge, so you can be a part of a historical ritual that’s taken place for thousands of years. 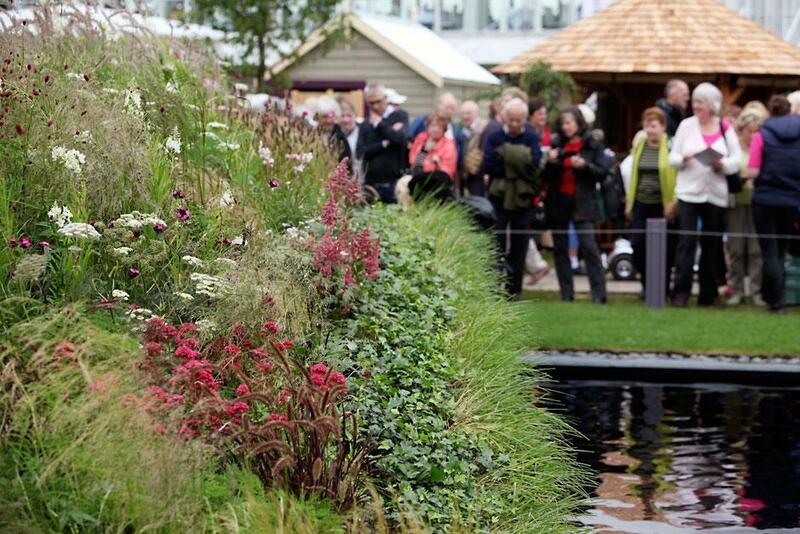 Hampton Court Flower Show July… Book Tickets in June! Hampton Court houses a stunning palace and gardens that are worth a visit at any time of year, but you can’t quite beat the buzz and excitement during the RHS’s Hampton Court Flower Show. This huge event has rivalled the Chelsea Flower Show for many years now and set in the grounds of one of our most beautiful palaces, it’s easy to see why it’s so popular. As well as the stunning show gardens, you can also take a wander through the free flying butterfly dome and on Saturday you’ll also find a whole host of great activities for kids, from planting seeds, to storytelling and cookery classes.